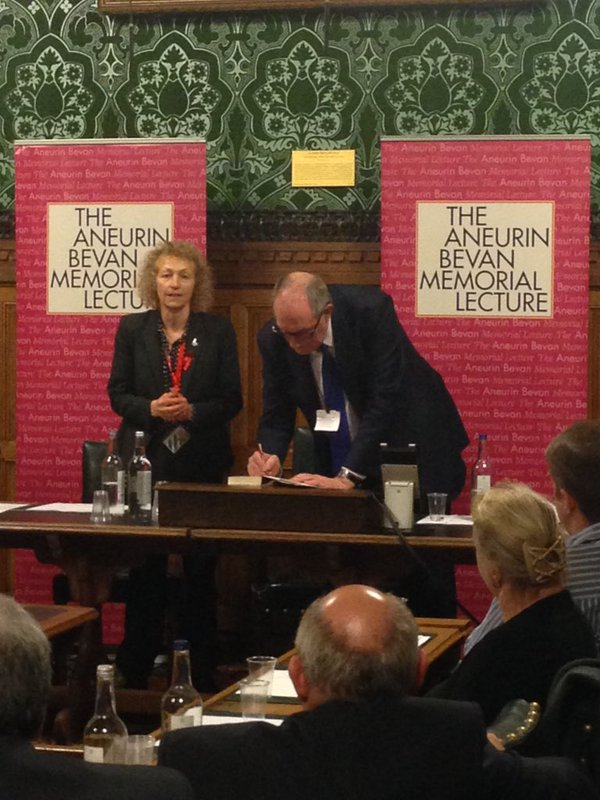 Hutton, the renowned economist, author of “The State We Are In” spoke to a packed room containing Members of Parliament and some members of the Neath Constituency keeping all present perched on the edge of their seat, as he eloquently explained things need to change to benefit society. The Society’s chair, our very own Welsh Assembly Candidate Jeremy Miles was also present and on top form in the question and answer session that followed. I can’t wait for next years lecture! George Osborne announced a series of U-Turns in his Autumn Statement, or did he? The proposed cuts to Tax Credit cuts appears to have disappeared following the House of Lords’s firm stance (thank you Labour Lords!) that these cuts were deeply unfair on ordinary hard working people. The reality is however, despite the praise of the media – it looks like they may come elsewhere, stay tuned for more! Elsewhere in the review, I was very disappointed to see no commitment from the Chancellor on the important projects for the area, namely, the modernising of the rail line, and widely covered by our friends in the South Wales Evening Post, the Swansea Bay Tidal Lagoon is now facing the possibility of laying off staff, partially due to the Government kicking its heels over what promises to be a really exciting proposal with many advantages for the region. Saturday the 28th was the annual Women’s conference, held this year in Llandrindod Wells. 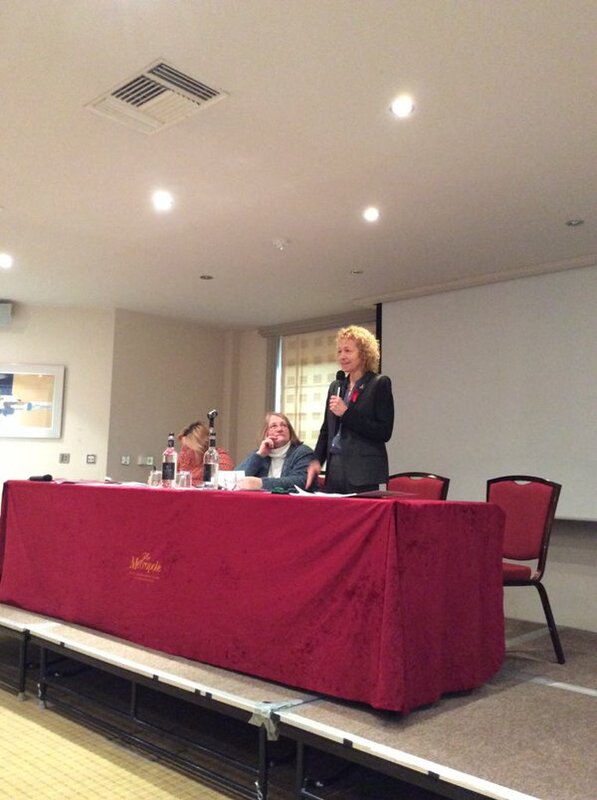 The hugely popular event had several key note speakers, including Shadow Secretary of State, Nia Griffith, and Angela Eagle, the Shadow Business Secretary. I was honoured when asked if I would address the delegation with a speech about “access to justice”. Or lack of it! 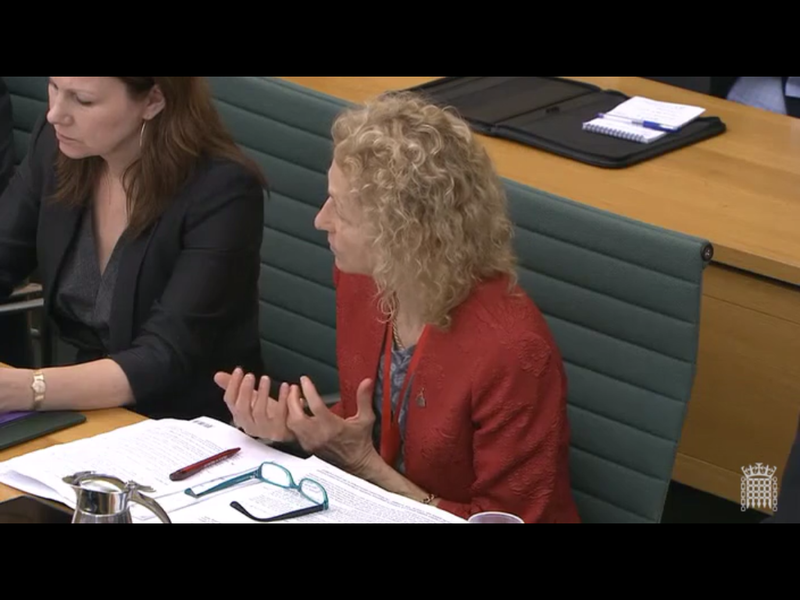 Questions from the floor included Court closures, court charges, two-tier solicitor contracts, legal aid, and gender inequality in today’s legal system. 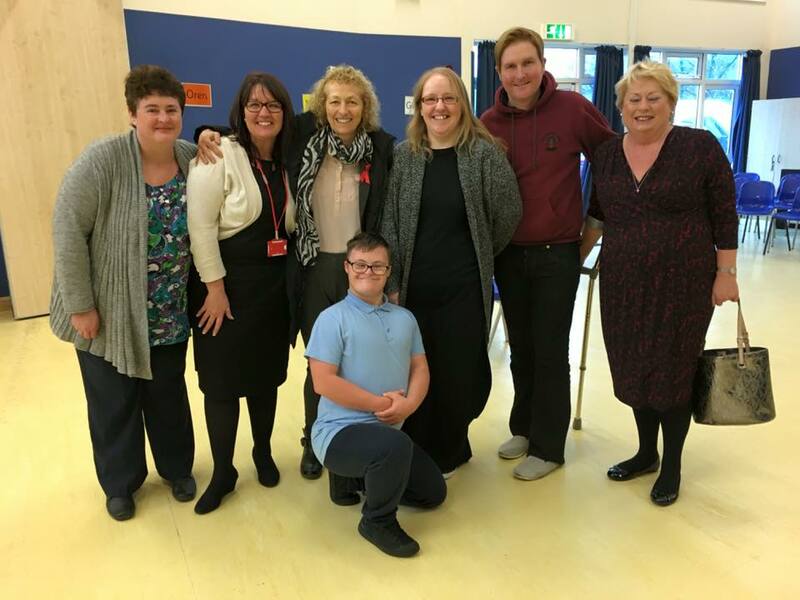 On Friday the 27th, I visited the Maes Y Coed school, which provides support and education for of young people with a variety of c omplex learning difficulties from ages 2 to 19. We were treated to a performance by the school choir, who were in full and fine voice as they rehearsed for their Christmas concerts. The photo on the right was one of the most popular I’ve ever posted on social media. 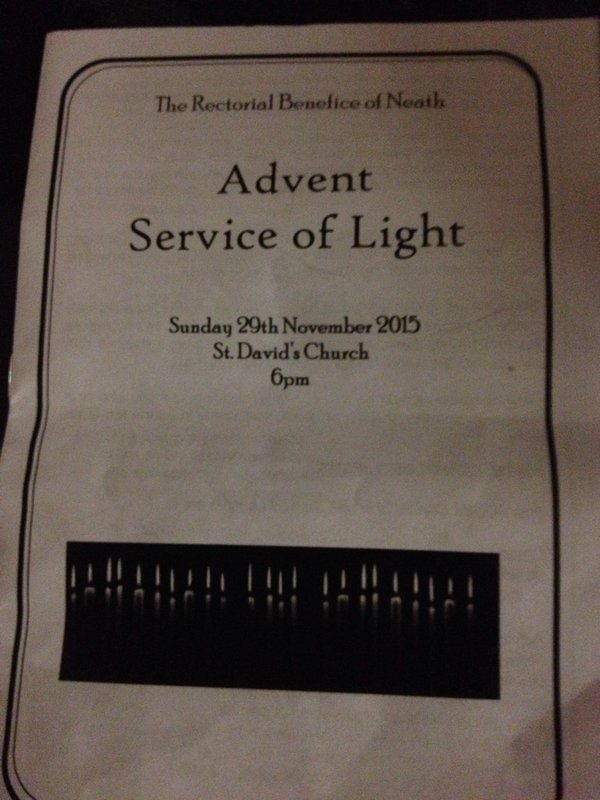 To finish the week, on the 29th I attended a beautiful Advent service in St David’s in Neath, is there a better way to end a week?